solutions set the stage for all kinds of objects: For example, illuminated letters, lighted building facades or media facades showing lettering or images. The creative possibilities are nearly endless. LEDs are now setting the trend in the field of media facades. Thousands of LEDs are linked together and still individually controlled – a great advantage compared to conventional lighting solutions. 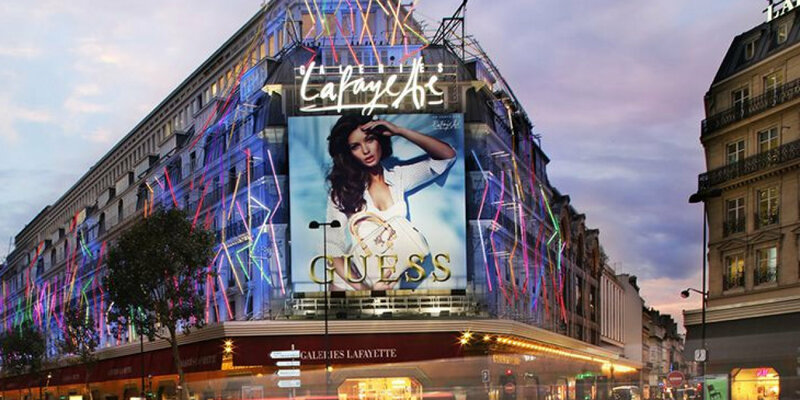 LEDs let images and messages come alive and make shopping malls and corporate buildings real crowd pullers.